A good new for Nexus owners. You are getting the new Jelly Bean flavor. 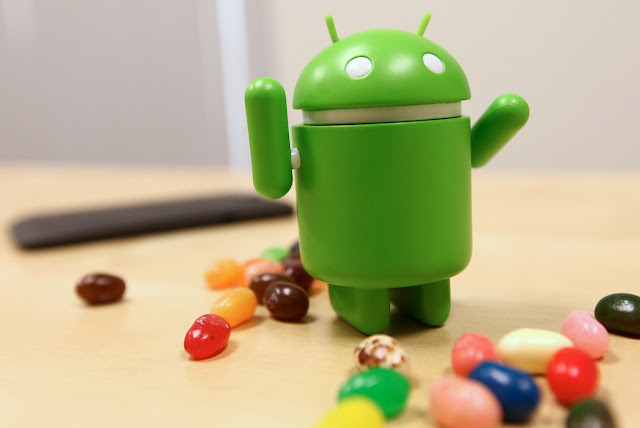 The Galaxy Nexus and Google Nexus 7 tablet are scheduled to receive the Android 4.2, JellyBean update by mid-November.This software upgrade will also come pre-installed on many devices included in Google's new Nexus line-up such as the Nexus 4, 7 and 10. The update brings some new features to Android products including improvements to the gesture keyboard, sphere camera and new notifications style. If you're a Galaxy Nexus owner and are ready to buy Google's latest flagship phone Nexus 4, no need to worry because you still have the option to upgrade your Galaxy Nexus to Jelly Bean. You can download the necessary file and flash the ROM. 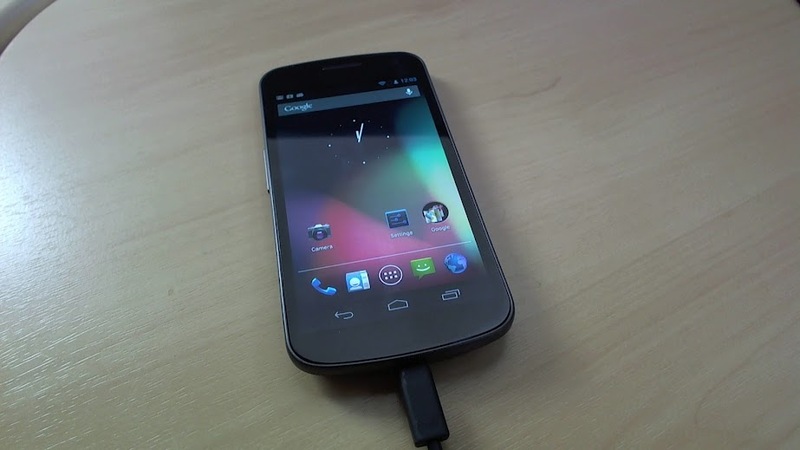 However, this update will not bring the new hardware updates present in Nexus 4.